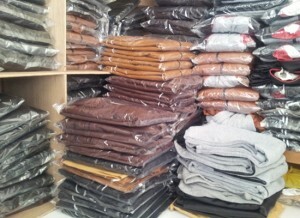 Seragam Jaket Sweater Fleece Cotton SM! 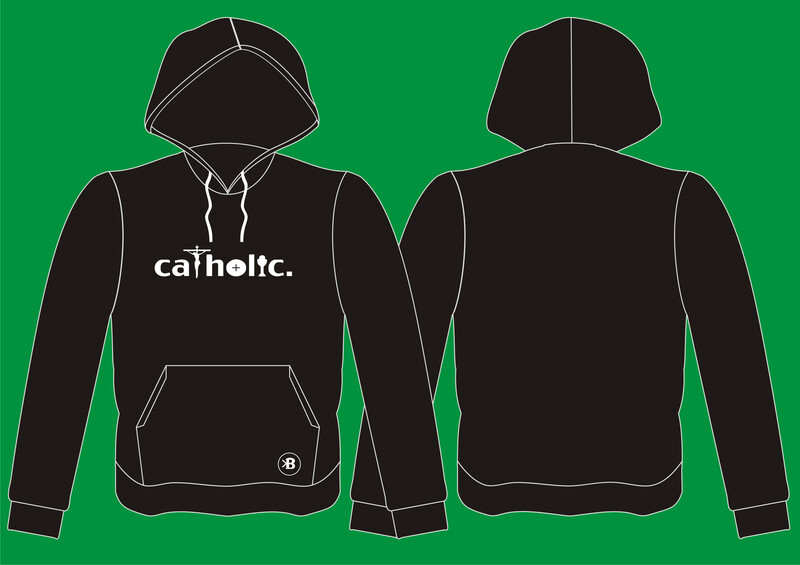 Sweater Hoodie Fleece Cotton, Kusan2! 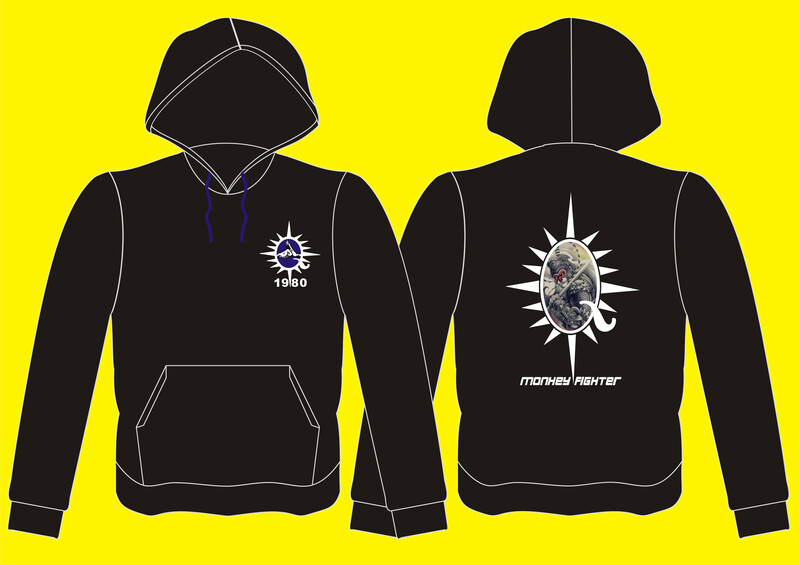 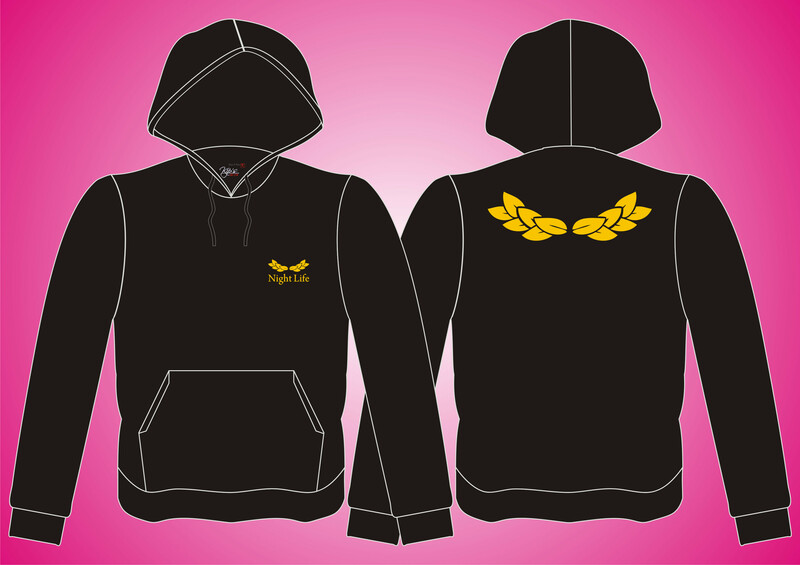 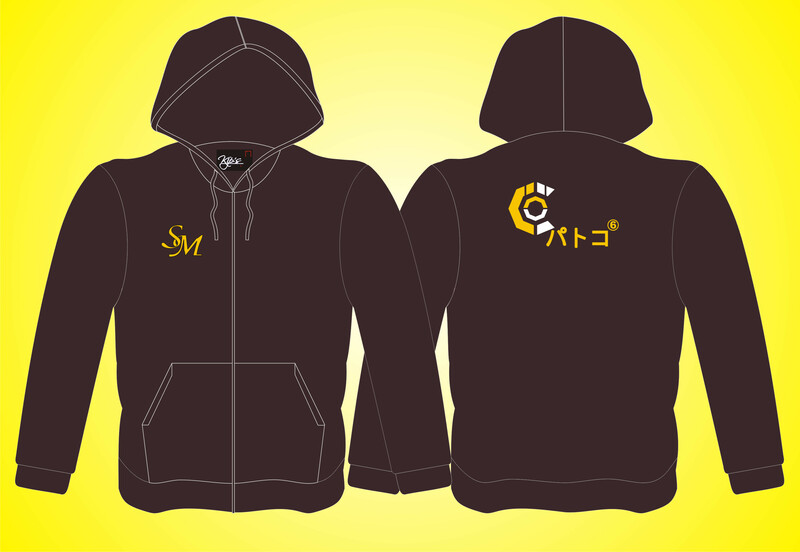 Seragam Sweater Hoodie Fleece Piraku! 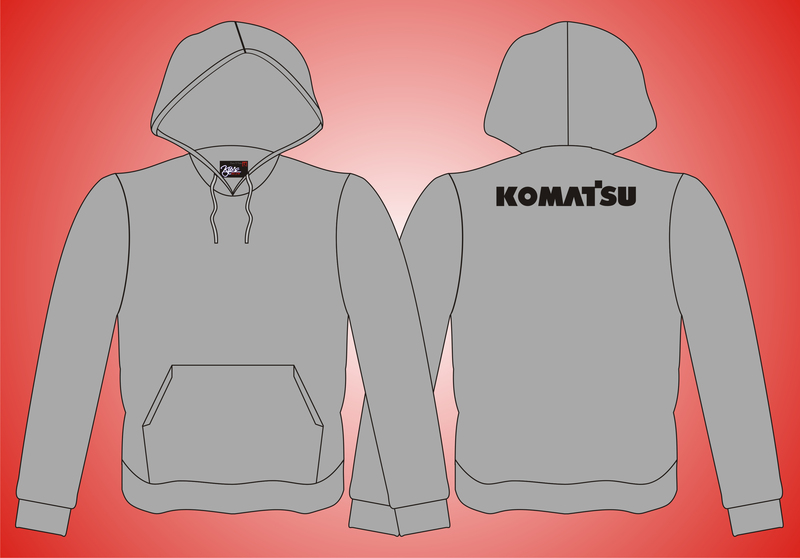 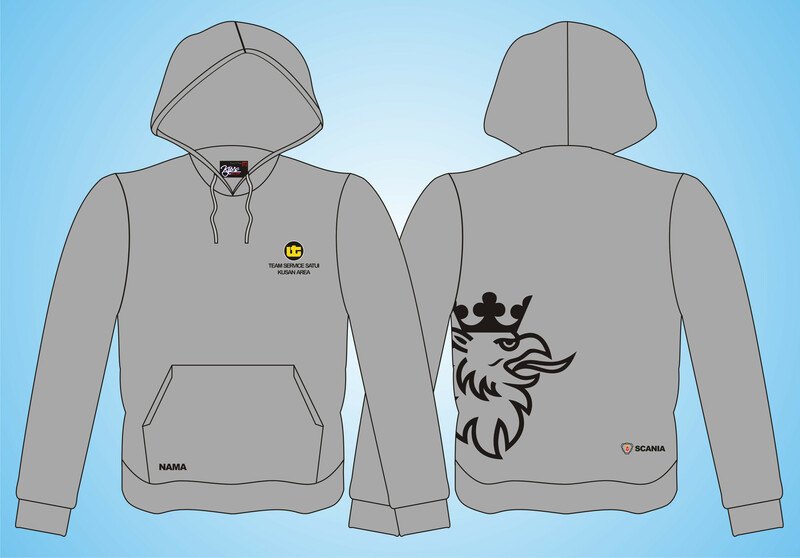 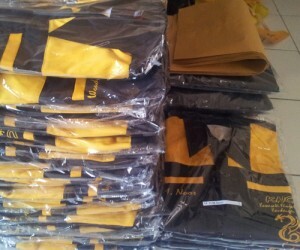 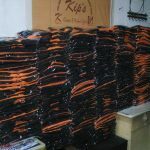 Sweater Hoodie Komunitas, Seragam C! 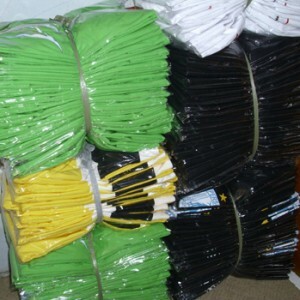 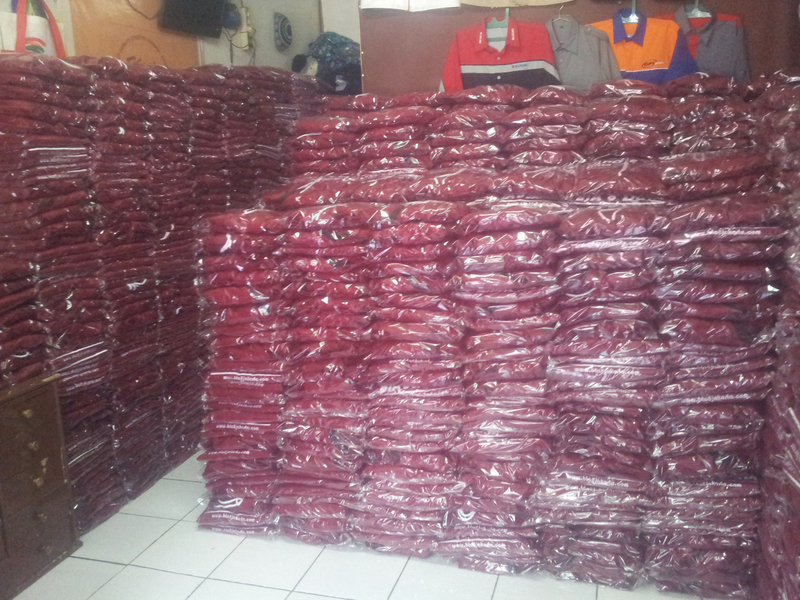 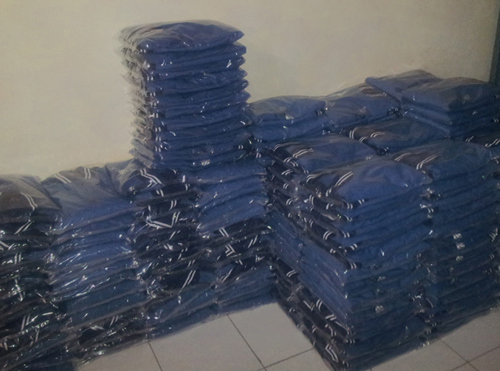 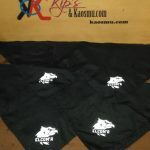 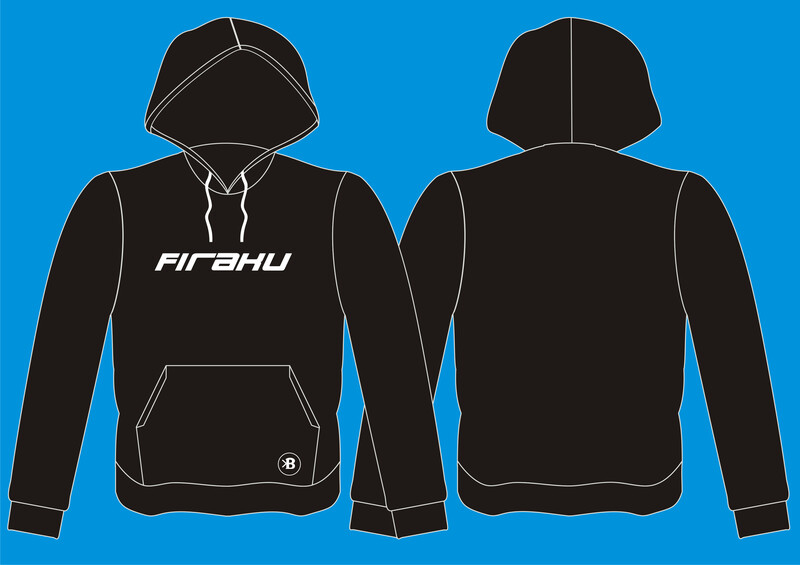 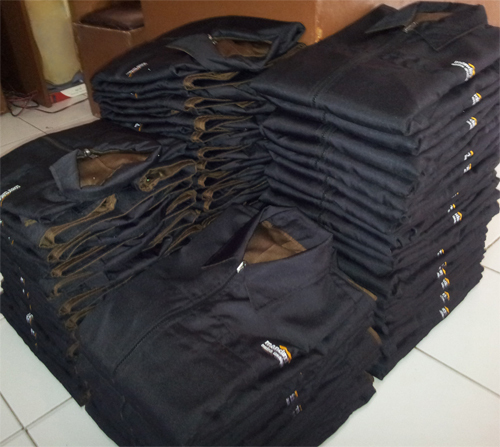 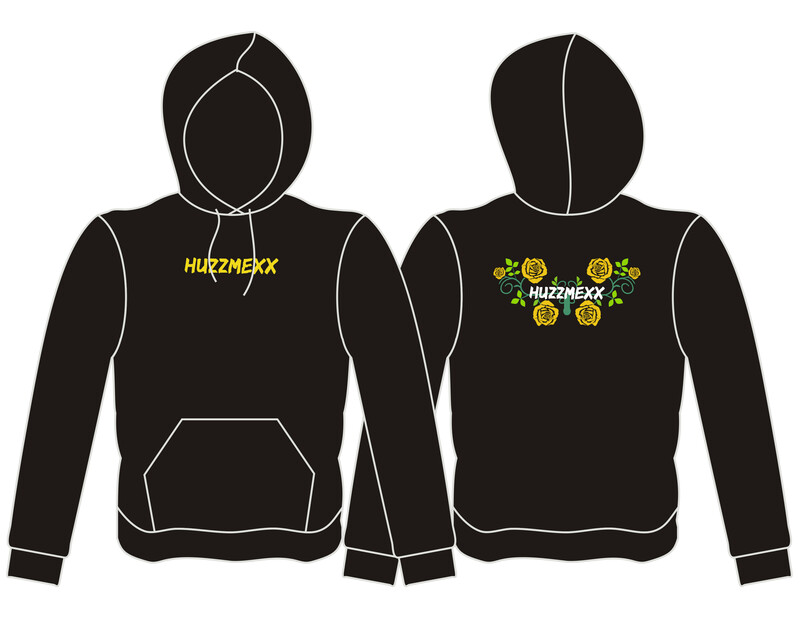 Seragam Komunitas, Sweater Hoodie Huzzmexx! 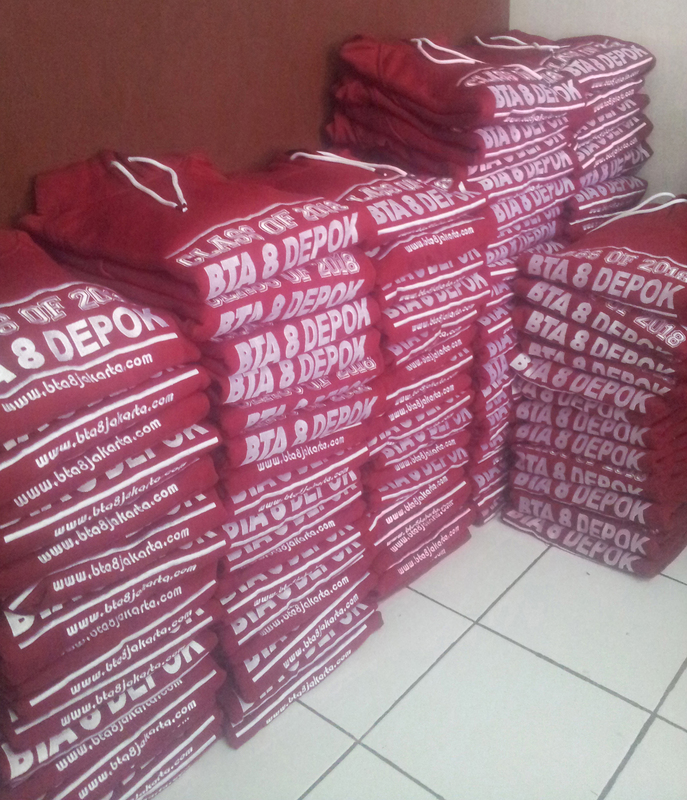 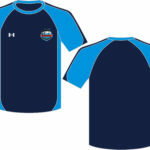 Seragam Sweater Raglan BTA 8! 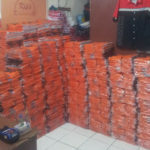 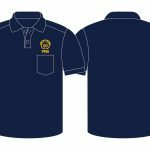 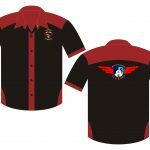 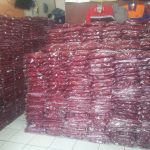 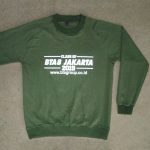 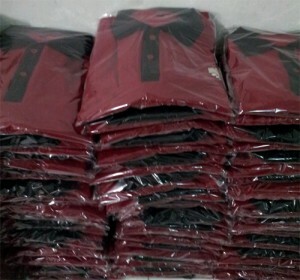 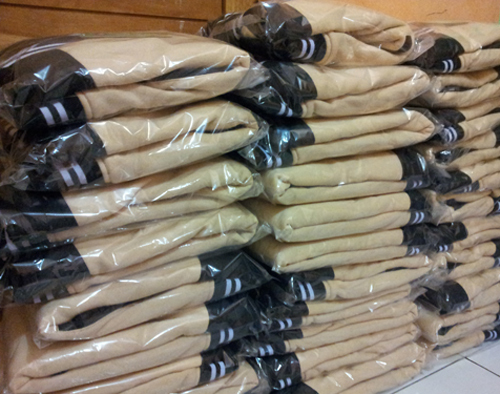 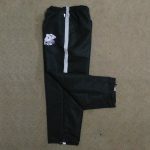 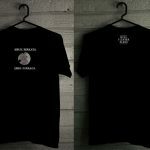 Baju Seragam Jaket Sweater BTA 8!